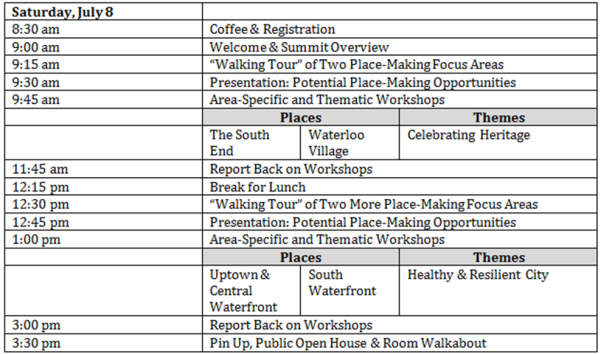 Can't make it for the the full day workshops for the Central Peninsula Summit? 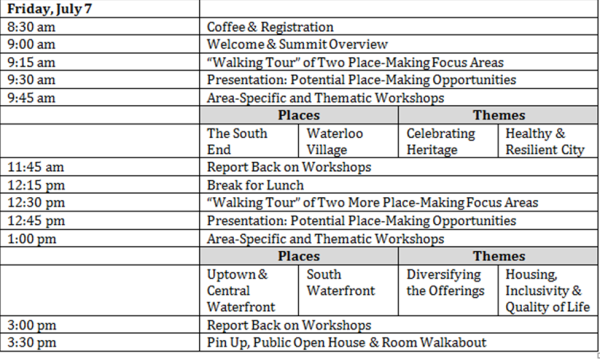 Check out the detailed topic schedule for the event and drop in to discuss the issues that are most important to you. Come kick off the Summit event on Thursday evening and hear what the community has told us so far and review the project consultants "fresh eyes" analysis of the Central Peninsula. Presentations start at 6:30.
b. What does heritage mean?